My club is the ECO Club, and early in the morning we were all very excited to go out and collect the garbage that builds up on the beach. My club members were very motivated so right when we got to the beach everyone wanted to get started. After we had our first safety talk, we split up into our groups where we got our hands dirty to clean up the beach. After about 2 hours we came together to see our progress and all the trash we collected and compared data cards, and at the end we through the garbage and way in a trash can! We found more straws then we though we would but all in all it was a great time. I believe we could get more of our members to attend next time, but it was a great experience. It made my club members feel like they were truly making a difference! The club leaders, including myself, first arrived around 9:45 am at Venice Beach for our local cleanup. We organized the tables near the Venice Pier and brought gloves, buckets, water, and snacks for our members. We made a sign-in sheet for the members to mark the number of hours they worked, so we could later assign community service hours. Our members arrived little by little, signed in, and were given gloves and buckets. They then set out to clean the beach and the leaders took turns supervising the tables and equipment, and joining the other members for the cleanup. After a couple of hours, everyone returned to the tables for snacks and water and chatted. Around 2pm, we packed up the equipment and left the cleanup site. Bucket in hand, ready to keep the beaches clean! At one point, myself and another leader, my friend Haley, headed out on the beach for our cleanup shift, and met up with a club member, Jack. He pointed out that he had found a drenched sock near the shoreline, which was quite interesting – not exactly in its natural habitat! 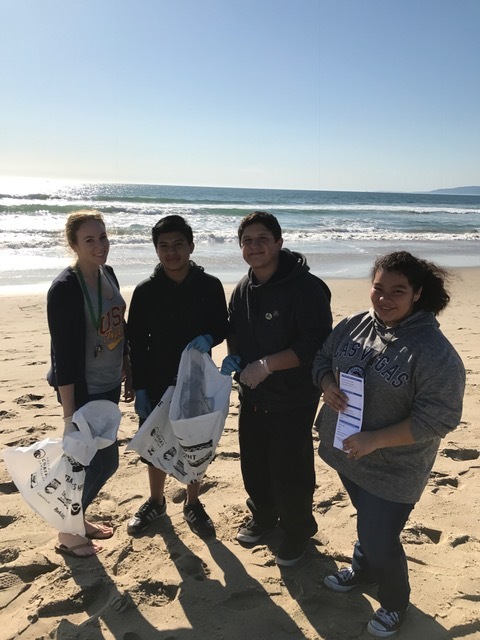 This cleanup was great, as always, because we were able to see our members in action, being proactive community members, which is a notion that is implied as a Heal the Bay member. In efforts to reduce our global impact, we have reused our buckets year after year, and hope to get more supplies to support future cleanups with the club. It would be amazing to to provide our members with the best possible equipment to show that we truly care about them and are thankful for their deeds. The project today made our club members feel like they were contributing to something positive and beneficial in their community, and were being proactive with their Saturday morning. On September 16, 2017, the Heal the Bay club of Mark Keppel High School held a campus cleanup at their school’s track field. The event started at 9 am and lasted about one hour and five minutes. There were 31 participants. The board members split up the event participants into groups of 4-5. These groups then dispersed throughout the track area, cleaning up the field and taking note of the type of trash they collected. Taking a break from cleaning trash to pose for a photo! Some of the unusual trash items they found were a baseball, a football, a plunger, and a whole pie in its pie tin. The participants were surprised to find out how much trash they had collected, as the track field did not seem to have that much trash at first glance when the cleanup started. By the end of the event, the Heal the Bay cleanup group had collected about eight full bags of trash and half a box of glass. 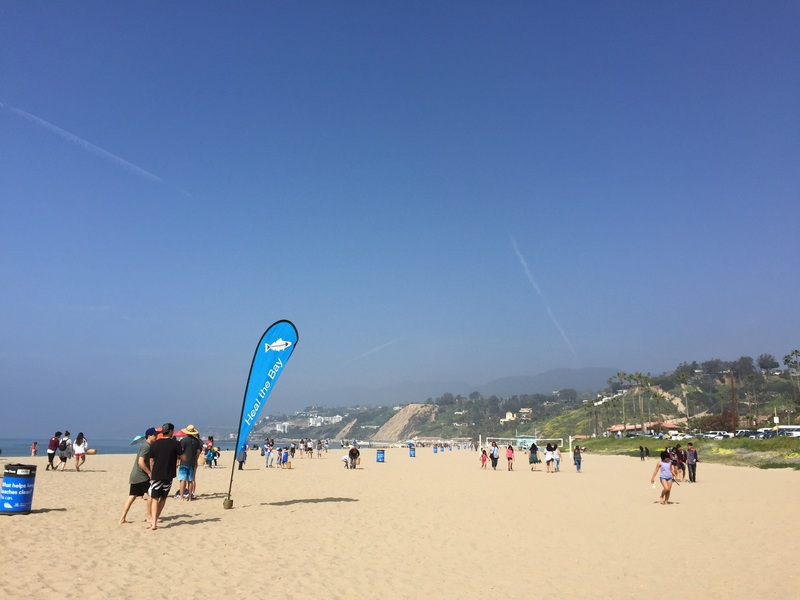 The club calculated, using the Clean Swell app, that 192.93 pounds of trash were collected. An interesting find during the cleanup! Most of the trash that was collected were paper trash, food wrappers, plastic bags, and miscellaneous plastic/foam pieces. The event ended with tired participants having satisfaction to have prevented all of this trash to be going elsewhere. Volunteers were provided with snacks and cold bottles of water, which they happily enjoyed. This was Heal the Bay club’s first event, and the board members and advisor were very glad about the outcome of the event. They hope to continue having events like this one in the future. As we’re in the midst of summer activities and fun, I thought I’d take a minute to introduce myself. 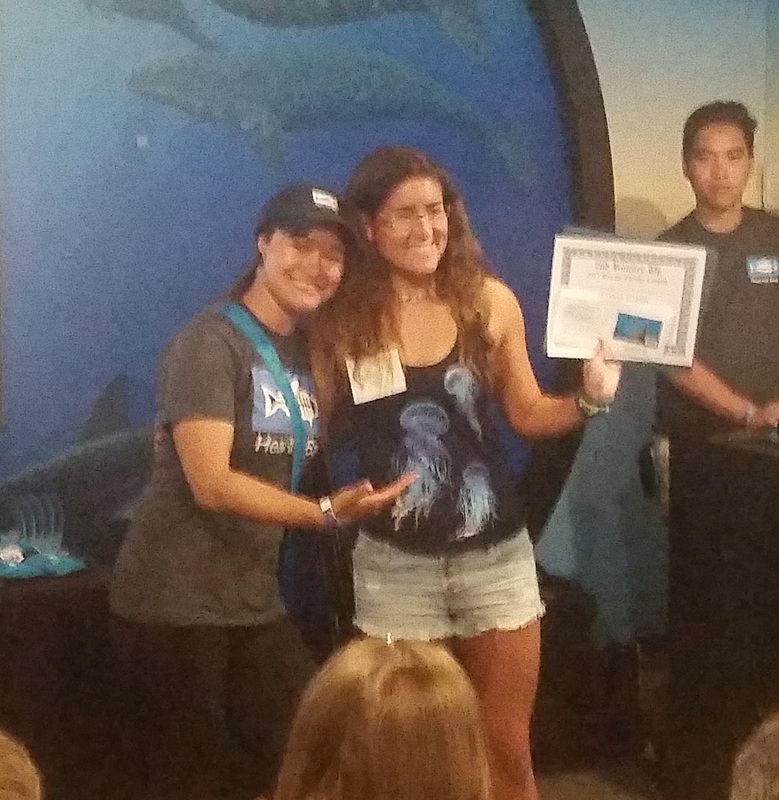 My name’s Zoë Scott and I’m the new Programs Coordinator at Heal the Bay, and will be coordinating with Club Heal the Bay partners for the upcoming school year to think about the club’s goals, plan events and activities, and recognize clubs that have gone above and beyond to be environmental stewards! I am super excited to work with all of Los Angeles’ amazing school clubs and learn more about your goals and passions, so here’s a bit about myself and how I came to Heal the Bay. Back when I was younger, before I even knew about Heal the Bay, my love for the ocean was ignited by family trips to Monterey and Morro Bay. Walking along the beach, wading through the tide pools, and eventually swimming in the ocean sparked my curiosity for what lay beneath the water’s surface. I went on to study Aquatic Biology at University of California, Santa Barbara for my undergraduate degree, where I volunteered at the Ty Warner Sea Center to share my knowledge about the ocean with the public and educate them about local organisms and environmental issues. 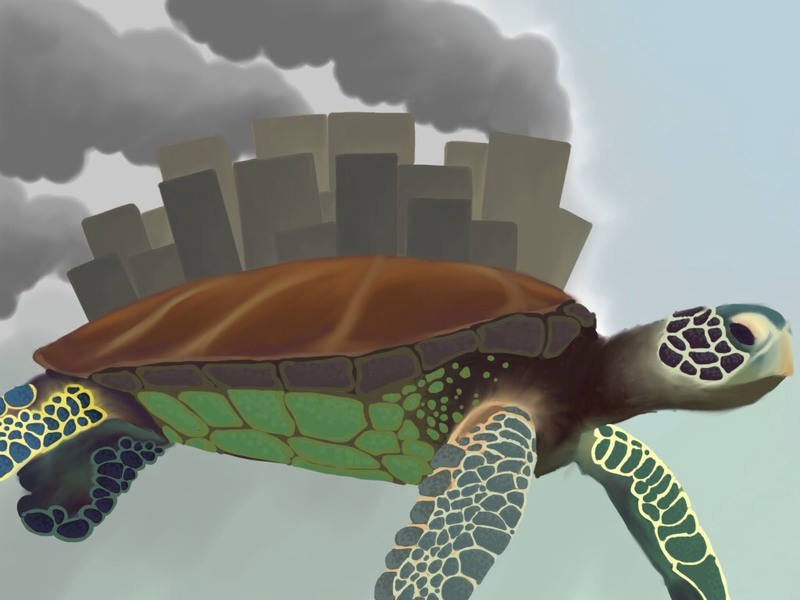 Throughout taking courses at UCSB, I became interested in topics like invasive species, community ecology, and marine protection/environmental studies, which inspired the research for my master’s degree at California State University, Northridge. I studied invasive species in harbors and marinas not unlike the ones local to Los Angeles, and wanted to know how the invasive species affected the organisms calling those marinas home. When I wasn’t leaning over docks at harbors or identifying tiny invertebrates under a scope, I did science outreach at local elementary and middle schools to teach students about scientific concepts and careers through hands-on activities and engaging them with guest speakers. 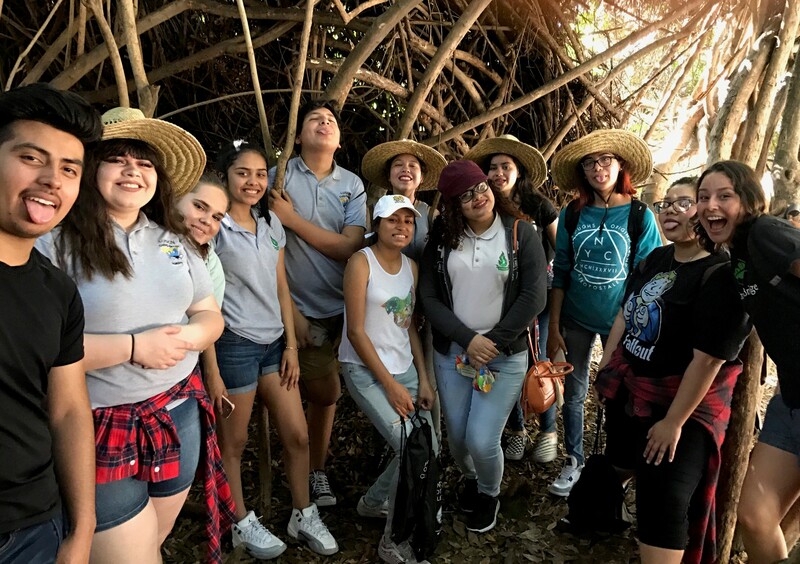 The connections I made with students were so rewarding, and I am overjoyed to get to do the same with the Club Heal the Bay partners! So enjoy the rest of your summer, and get excited for this next year’s activities! The long-awaited Sea the Change Art Showcase finally arrived! 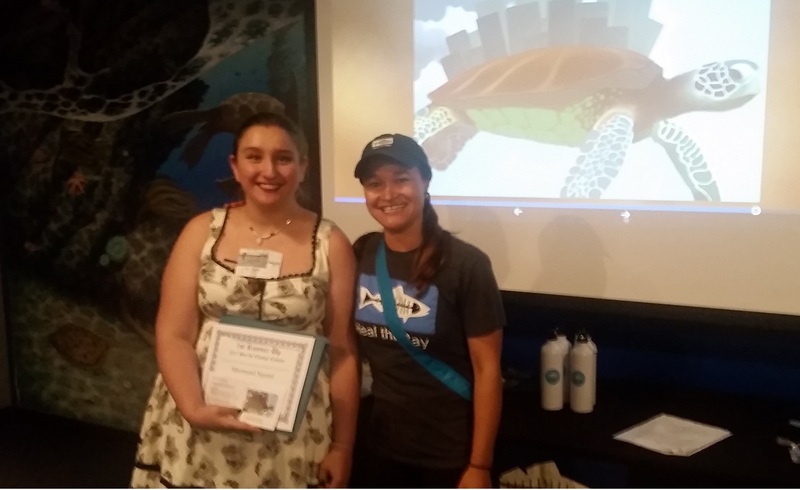 In honor of Earth month, youth summit participants reconvened at the Santa Monica Pier Aquarium on April 15th, 2017 for a chance to share their art with the public and to receive awards and prizes for their work. Hollywood High Key Club receives the grand prize . 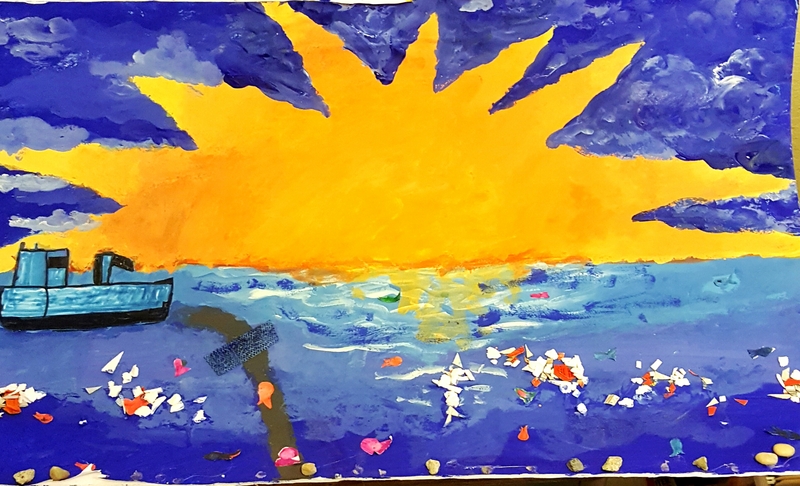 To recap, January’s youth summit provided students the opportunity to create their own projects that raise awareness about ocean pollution and solutions. 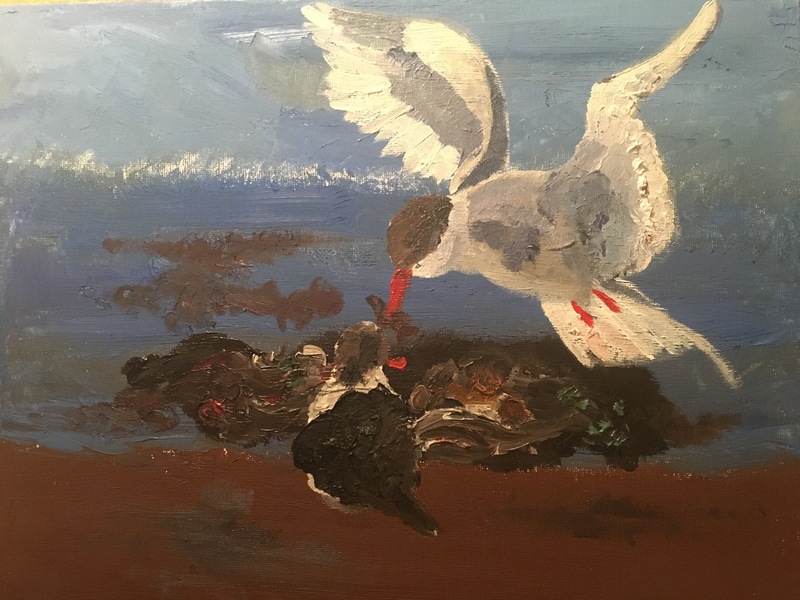 The students were encouraged to submit original works of poetry, prose, art, or film, to the Sea the Change Contest and Bow Seat’s Ocean Awareness Contest. Create once, submit twice, and increase your chance of winning! Valley Academy Mermaid Squad receives first runner-up prize . 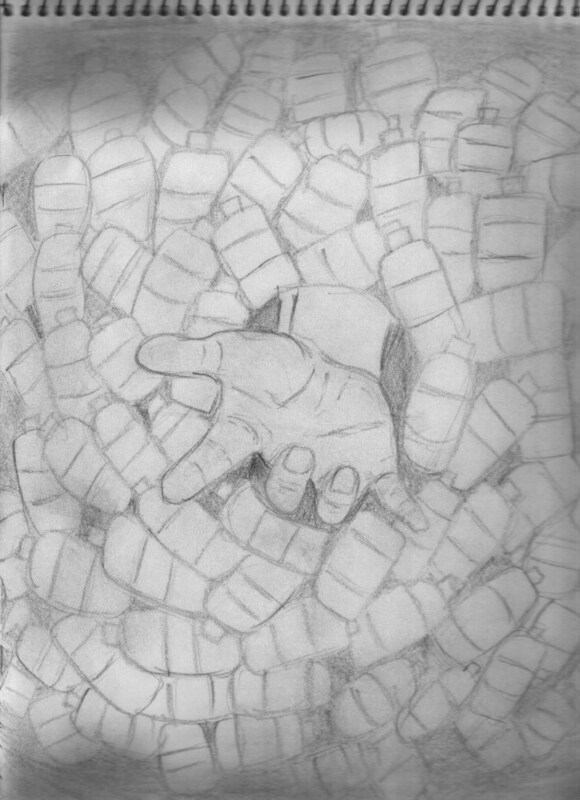 The Sea the Change Art Showcase was the culmination of the extreme efforts that students displayed throughout this contest. It was thrilling to see everyone appreciating each other’s masterpieces as each group exhibited very thoughtful considerations through their projects. 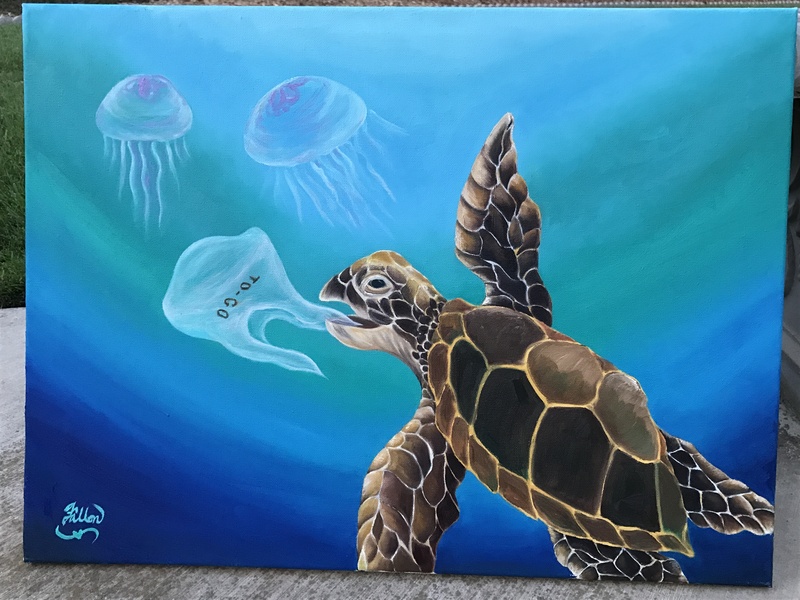 We witnessed ideas conceived during the Youth Summit flourish into beautiful pieces of work that were seen today in this ocean awareness art showcase. Then, we shared a toast (with sparkling juice) to celebrate our efforts on making this planet better. Fallon Rabin of Thousand Oaks High School receives second runner-up prize. The Sea the Change Contest winners were announced during this showcase, however, everyone is truly a winner because all the participants did something greater than themselves and became advocates for ocean justice. BUT if you insist on seeing who really won, check below! 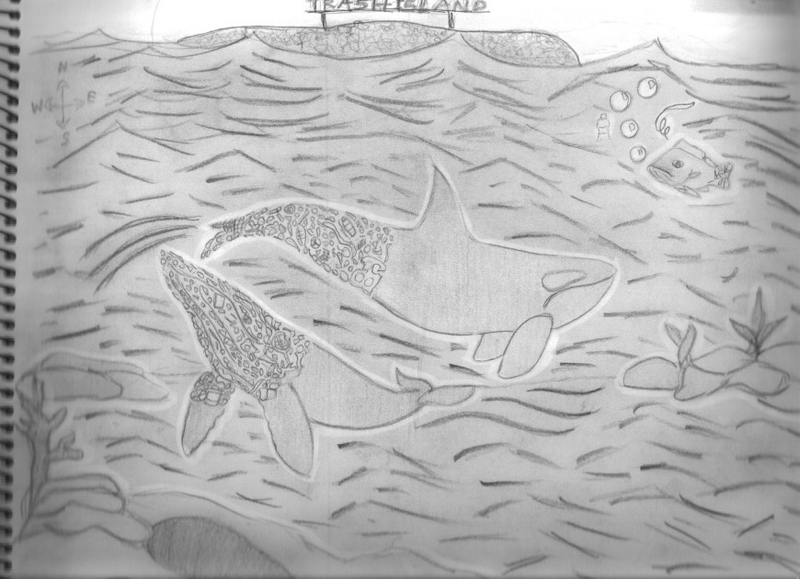 All Sea the Change Contest submissions are listed and each is accompanied by a reflection explaining the concepts behind the work. 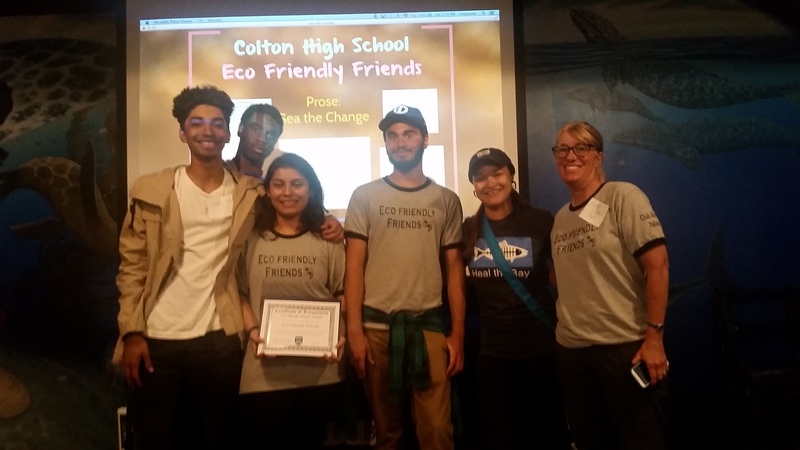 Colton High Eco-Friendly Friends receive an honorable mention prize. Congratulations to everyone and best of luck in the Bow Seat Contest! Members from Heal the Bay at SaMo joined the March 18th, 2017 Nothin’ But Sand beach cleanup as pivotal Beach Captains—event staff volunteers who help run the cleanup for the hundreds of volunteers who scour the beach for all types of trash. Katie shares her experiences from Lifeguard Tower #7 at Will Rogers State Beach below. This club knows how to celebrate St. Patty’s Day! By marching in a parade with a message of hope and empowerment, they inspired many ocean stewards, while having a ton of fun themselves. In honor of St. Patrick’s Day, Leuzinger’s Heal the Bay Club set out to participate in the annual parade at Hermosa Beach. 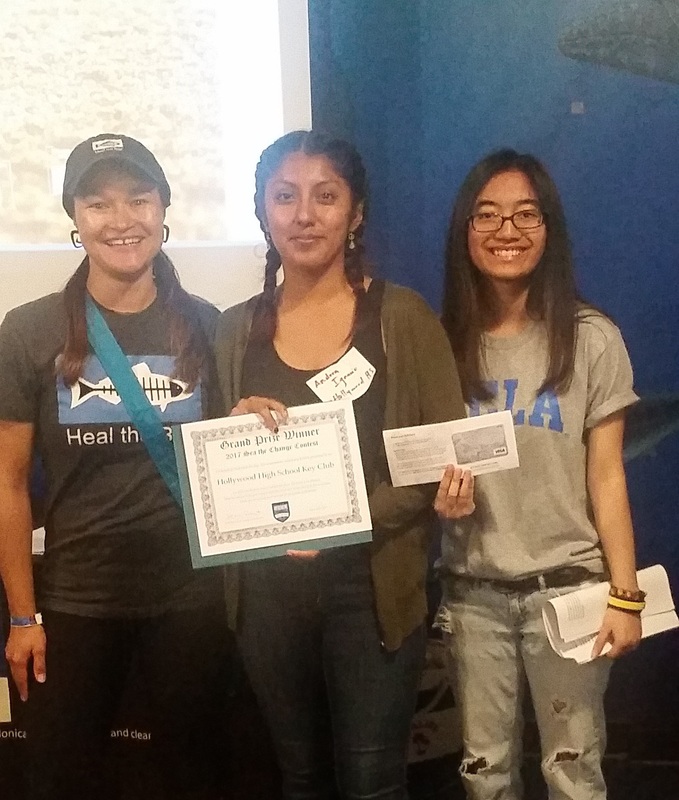 Heal the Bay Club at Santa Monica High School is aiming to raise $1,000 in donations for Heal the Bay this year. 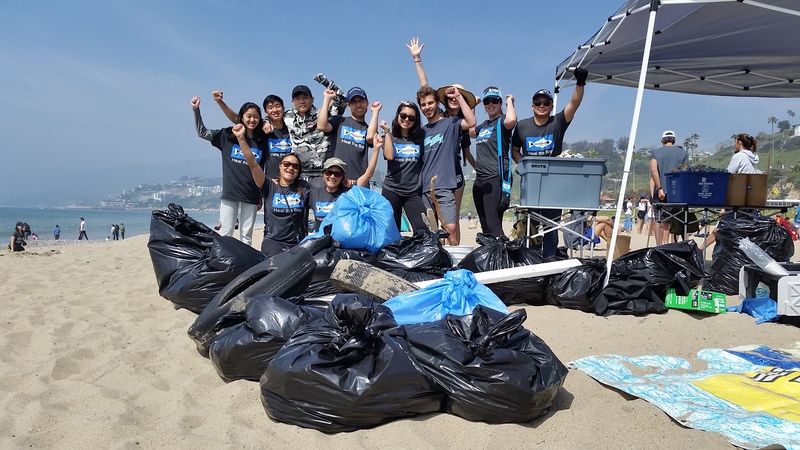 See how this Club is having fun while raising funds for a great cause– clean oceans!